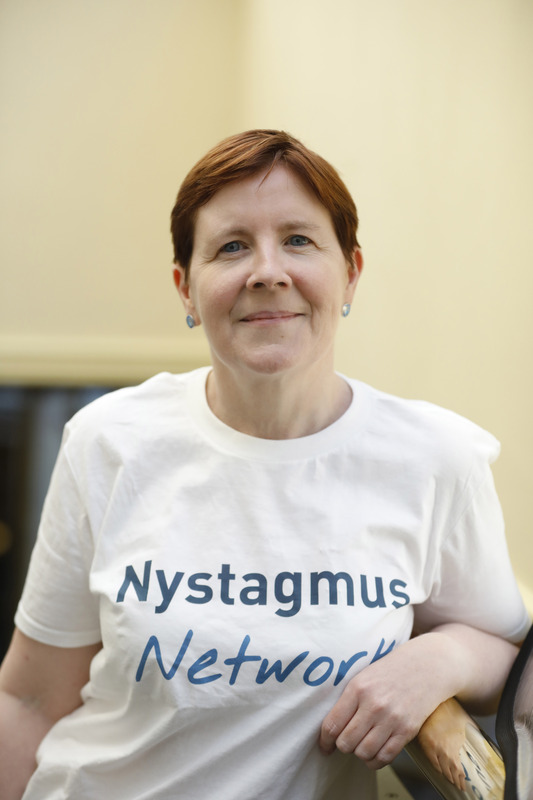 Vivien founded the Nystagmus Network in 1984. She continues to be involved and now serves as the President of the charity. Richard has congenital, idiopathic nystagmus. 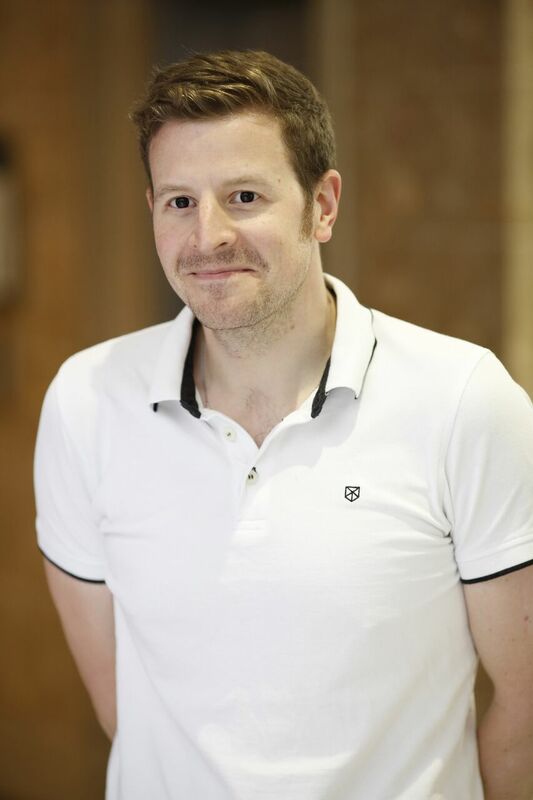 He became a Trustee in 2009 and has been Chairman since June 2011. 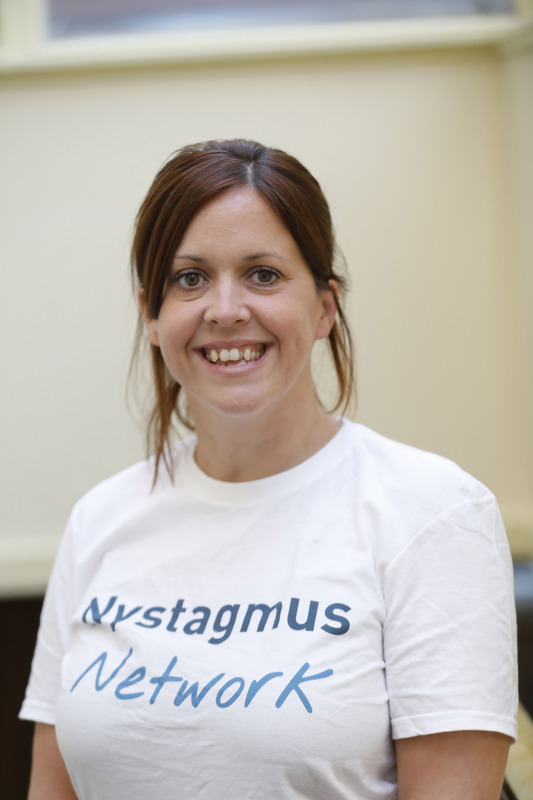 Vicky has congenital nystagmus and has been a member of the Nystagmus Network for many years. 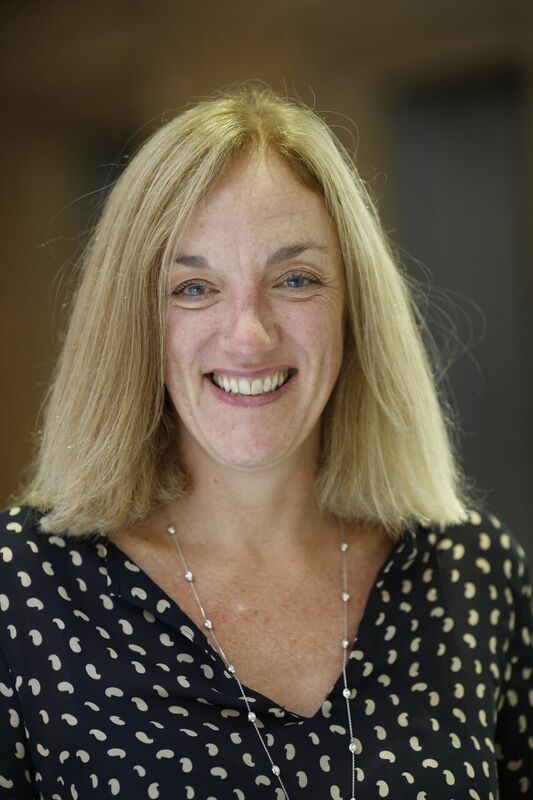 She became a trustee in September 2017 and treasurer in January 2018, putting her skills as a qualified chartered accountant to good use. Vicky has a particular interest in the research activities of the charity, and has taken part in various research projects over the years. 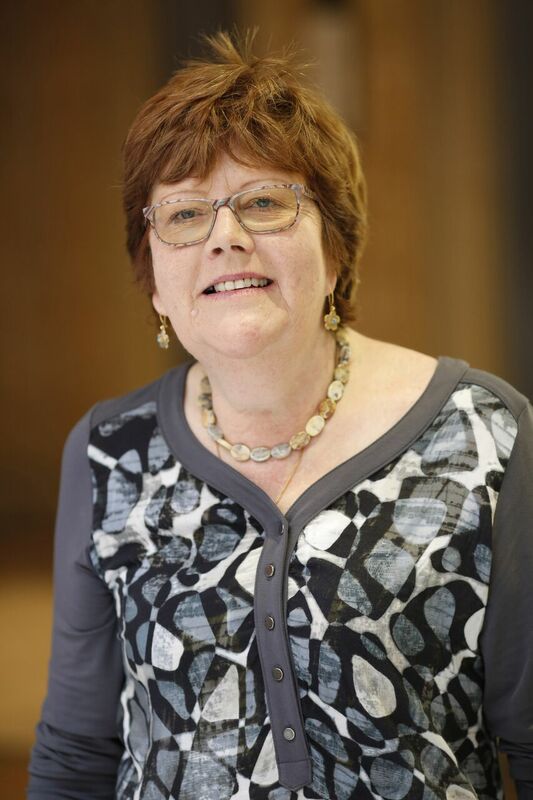 Frances is a volunteer Educational Advocate with the Nystagmus Network and became a Trustee in May 2016. She has a teenage daughter with congenital idiopathic nystagmus. 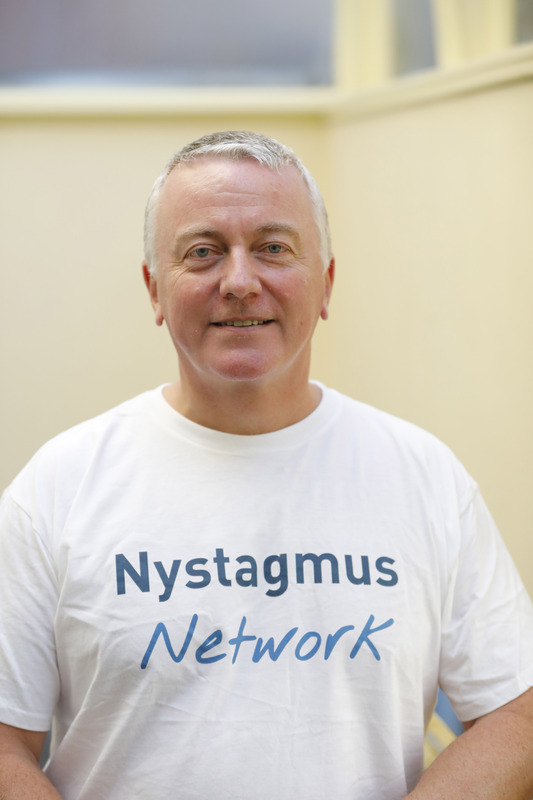 Peter joined the Nystagmus Network as a trustee in May 2016. 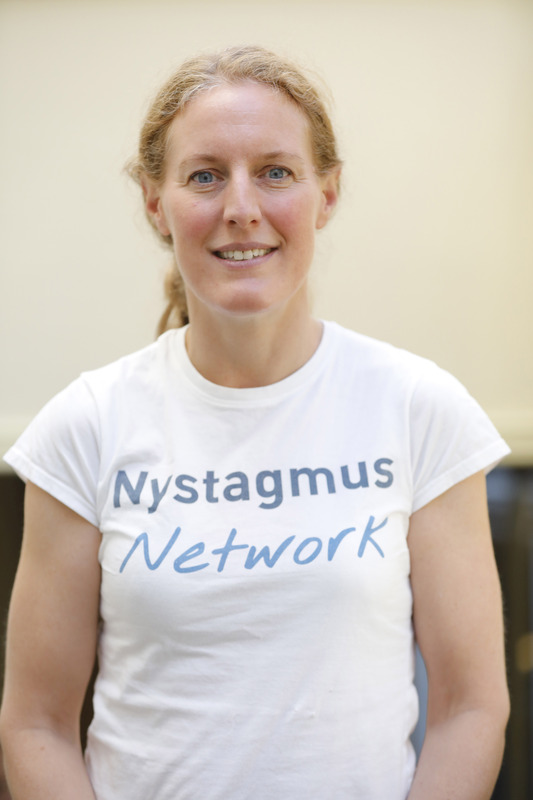 Claire joined the Nystagmus Network as a trustee in September 2017. She is a commercial lawyer with a background in economics. Deborah joined the Nystagmus Network as a trustee in September 2017. 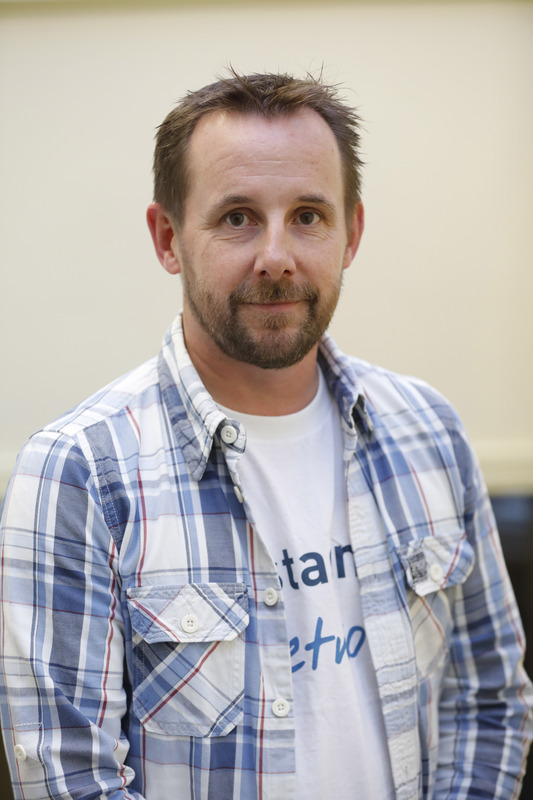 Mitch joined the Nystagmus Network as a trustee in September 2017. Mary has congenital nystagmus and unilateral micropthalmia. 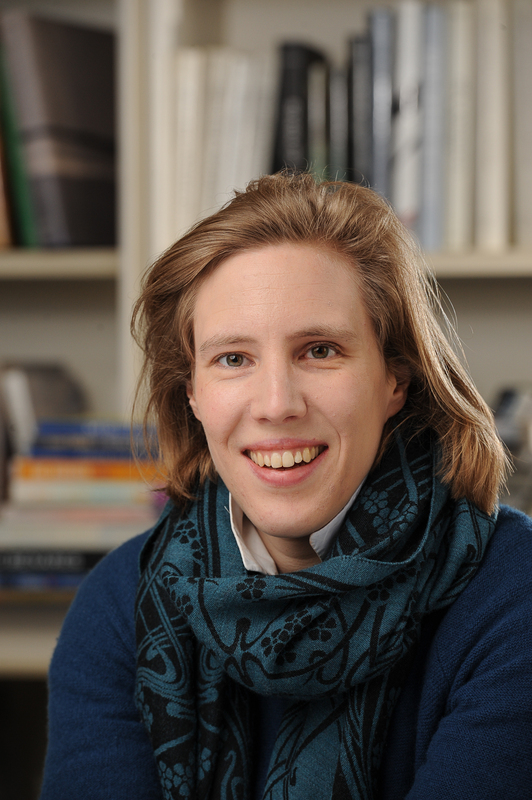 She became a trustee in September 2017. She is a corporate partner in a city law firm with a particular interest in corporate and charity governance. Sam rejoined the Nystagmus Network as a trustee in September 2017 following a sabbatical..
Marie joined the Nystagmus Network as a trustee in December 2017 and is particularly contributing to our Fundraising Strategy. She is committed to supporting the Nystagmus Network’s sustainable income growth in order that we can support more people with the condition and their families. 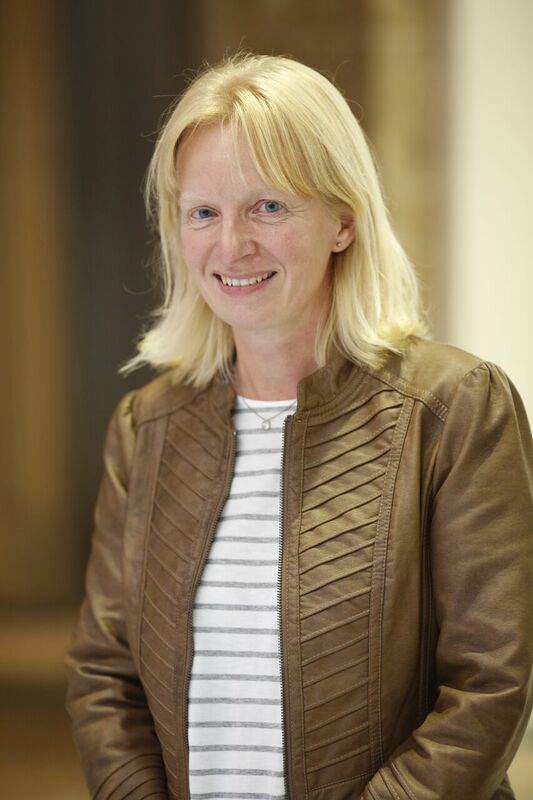 She is Head of Fundraising at Maggie’s Centres and has been responsible for raising millions of pounds for a variety of charities over the last 15 years. Marie’s eldest son has congenital idiopathic nystagmus. 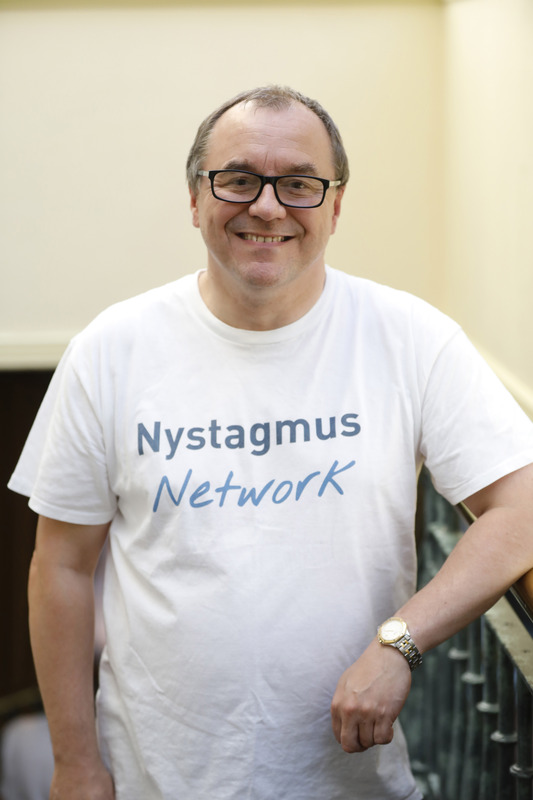 Tim joined the Nystagmus Network as a trustee in 2017. 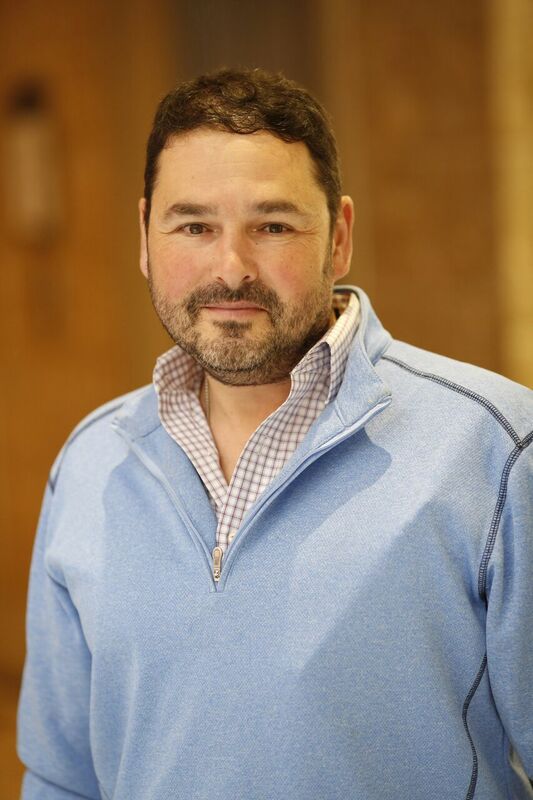 He serves as chair of the finance committee.